I’ve my lastest book called Parenting Made Easy which came out on 5th April I have been pondering After School Activities so here are just some of my thoughts and questions to help you strike that balance between too many and too few ! Statistics show that children nowadays play outside 50 percent less than they used to in previous generations, an alarming figure that has led to rising obesity and attention-deficit problems. With this in mind, it’s definitely a good idea to encourage your child to take up an after-school activity that has them running around and stimulating their minds, especially since research also shows that children who are active perform better academically. But when do after-school activities become too much? I used to be a Deputy Head teacher and class teacher for 22 years and I’ve taught many stressed out children who went from a busy day at school to ballet lessons, a judo lesson, to a tutor and then home to do their homework and they were only 8 years old ! I’ve even seen children go through the whole gambit of learning the trumpet and guitar, to horse-riding, fencing, athletics, football, tennis, swimming, art and craft classes and which were then followed by learning to play cricket! In my work as a Parent Coach I’ve helped lots of families find that middle ground and sense of balance where there is less stress, anxiety and overwhelm due to over scheduling children with too many clubs and activities. Tempers get frayed as parents feel like taxies ferrying their kids around particularly if there is more than one child in the family. Some children even experience burn out and I saw it on the face of a little 9 year old in my class a few years ago. She stopped smiling, looked tired and had lost her spark. I had a word with her Mum. I always get the parents I work with to ponder the reason why they are frantically taking their kids to all these activities each night of the week. Is it to offer your children lovely opportunities to explore new activities to enhance their experiences of life? Is it to develop a new hobby or explore a new past time? Is it to develop a natural talent your kids have shown in music, dance, sport or drama? Is it to help your shy child make new friends? Is it to just have fun? Is it to keep up with the Joneses? Is it to fill a gap in your own life as you feel you missed out in life somewhere when you were a child kids and didn’t have the opportunities that your children are now being offered ? Is it to keep them out of the way? Is it to enable and offer your curious child the opportunity to have a go at something new? What’s your opinion on children who don’t know how to entertain themselves? Is it important to you that your children to experience a dash of boredom? How do you manage after school activities at the moment? Are you happy with the balance your children have with their activities? 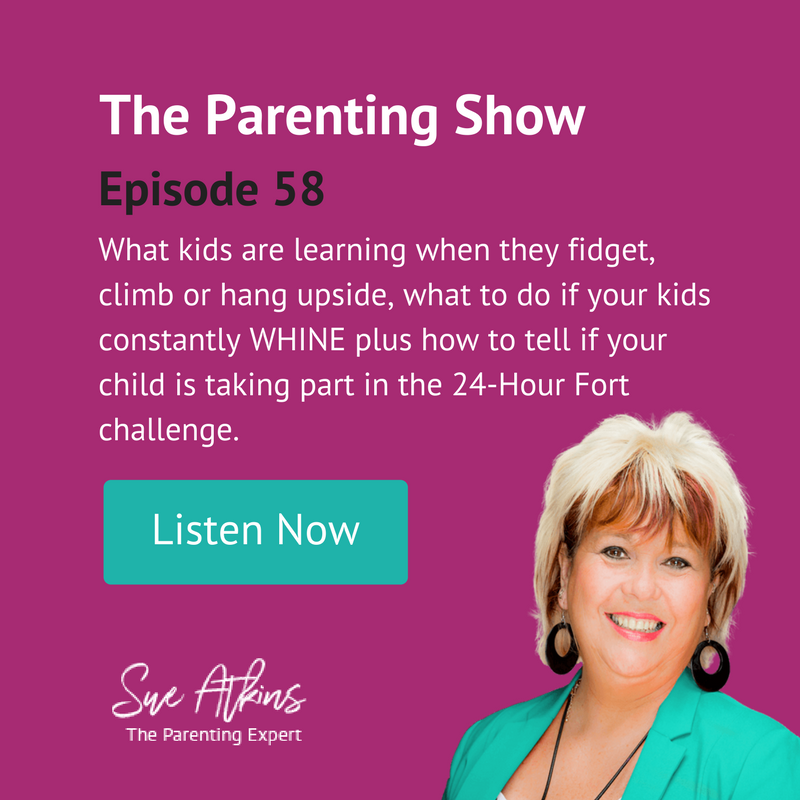 Do you insist that they do an activity for a set time before they’re allowed to give up? Are they dabbling at lots of activities and mastering none? What are your thoughts on that? Just pondering these simple questions will get you back on track finding the right balance for your family, as all children are different. ‘The Diet Starts Monday’ – what do you think as Steven Gerrard and Jamie Carragher’s teen daughters’ clothes line PULLS controversial ‘diet’ hoodie modelled by 11-year-old Lexie Gerrard. SAPS01 – 5 Questions to Ask Yourself Before You Get Your Child a Mobile Phone & Is It Really OK To Smack Kids?